An authentic and indepth insight into Patrick’s Journey. When I asked Patrick Oroma Oryem (he responds to either one of them) to introduce who he was, he responded “the who you are question… Still figuring that out.” . 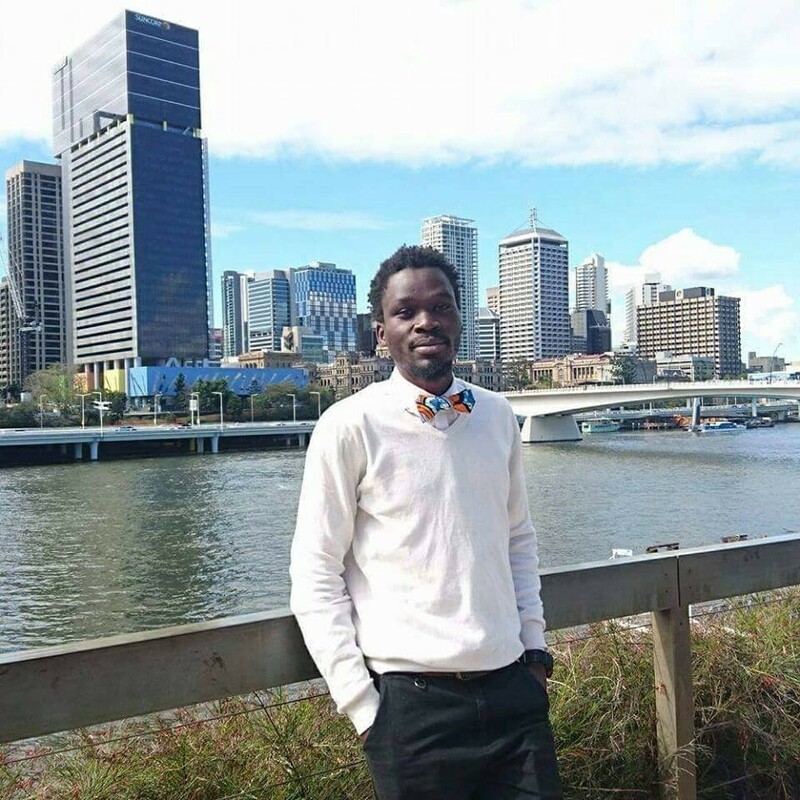 Born in the beautiful country of South Sudan, Patrick has been in Australia for over a decade now. He is someone who enjoys experimenting with a lot of things in life, probably because he easily gets bored. Currently Patrick operates a small clothing brand called Jadi Clothing and taken on board some smaller projects in the process as well. His passion includes: music, filming, sports, travelling and so forth. Patrick likes to freely self express. His drive is to always push himself to live to his full potential, but he likes to see others all doing their thing. I guess my experiences and environment is what pushes me to do most of the things I do. I don’t like seeing skills being pushed aside because society is saying it won’t pay the bills. When you get yourself in that mentality you live your life inside a box. The world is round, so enjoy what it offers. Understanding myself and my potential. You need to know what makes you tick and what doesn’t. Otherwise you will just drift along with every wave that flows. Q: What mindset distinguished you from others who were doing the same thing? I wouldn’t have a clue what mindset distinguishes me from others, but my self believe is pretty good. Failure doesn’t exist if you learn lessons from it. It is my sort of mentality, not sure if that’s a good thing. But yeah. I learned most things I have learned in silence. As I mentioned understanding myself is one thing that I value. People nowadays keep themselves busy for the sake of looking busy, then when they turn around you find you did not make any progress forward whatsoever. It’s sometimes not about how hard you work, but how patient you are in busy times or even silent. When everything is bombarding your mind, what do you choose. Learning from yesterday and applying it today and reevaluating what you learned today tomorrow. Matter of perspective. But I guess not learning from yesterday or applying what is learned today. They want to obtain their vision before they learned the responsibility of what they would do when they are in position when they reached that vision. In short, it’s like winning a lottery and not knowing how to use the money. Then you find yourself in debt because you were careless. I received a lot of advice from different people, but my favourite teacher would have to be nature. Nature understand balance of everything, from sunrise to sunset. So I guess one of the things I learned from nature is that everything has it’s time. If you enjoyed this story, hit the heart button to drive in more people to read about Patrick’s amazing story.